We are collecting nonperishable food for the SYC Food Pantry and books & toys for local families. 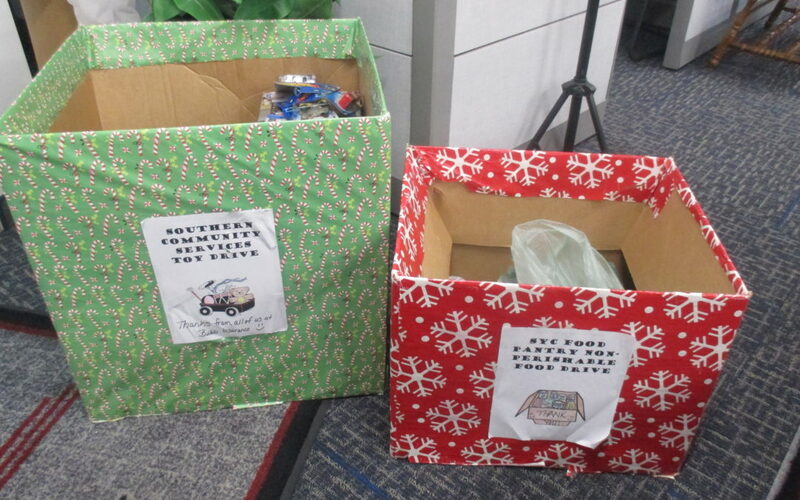 We are also collecting toys in Hanover with a Toys for Tots box. If you would like to donate, our boxes are at our Shrewsbury office. ‘Tis the season…..let’s share and make it merrier!